The FADER jus launched thefader.com/rap. 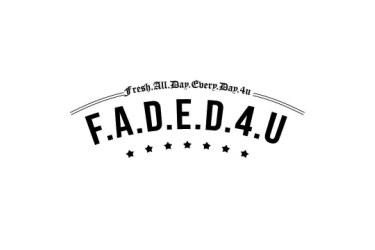 It’s a platform non-specific playlist of the current 12 best new rap songs, curated collectively and constantly updated by The FADER editorial staff in real time. One destination, always on fire. Ranked in the order that they’re added, old songs are moved to the archive at the bottom when new ones are added to the list. See below for the The FADER’s current favorite new rap songs.